Home SUCCESS What would your ideal life look like? 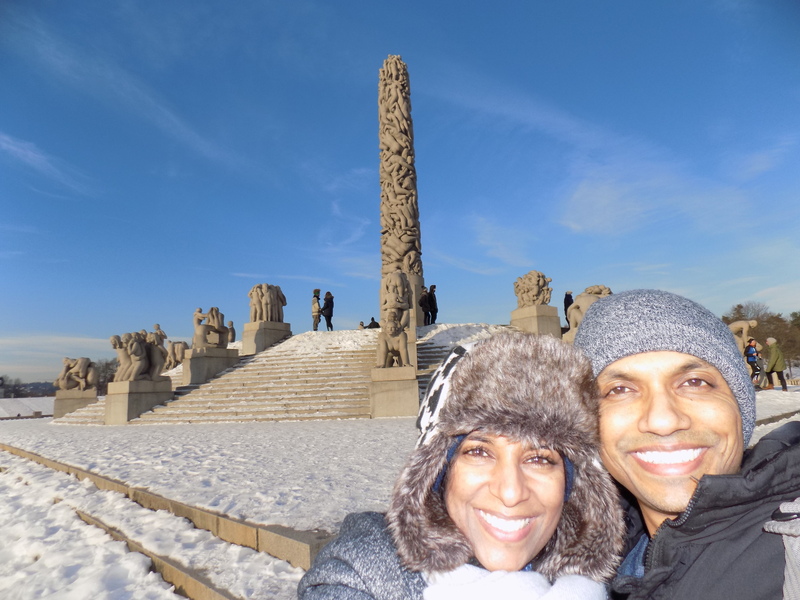 Janak and I are here for a few weeks and enjoying the sights of this pretty cool (and very cold) city…. What Would Your Ideal Life Look Like…..if you got everything you desired? Get ready to answer some tough questions in this email! Have you ever sat down and written out exactly what you would like your life to look like? Have you ever gotten specific on what you REALLY want out of life? I urge you to take some time today, and over the next few days to map out your ideal life in detail AND WRITE IT DOWN! Only then can you be clear on what it is that is really important to YOU! READ YOUR IDEAL LIFE GOALS DAILY to stay focused. If your ideal life involves spending less time on your computer and more time with your partner or family, then do your day-to-day actions support this? Are you spending more time with your ‘virtual’ friends on Facebook or Twitter than with your ‘real friends/family? No judgement here, but just check every so often that your actions actually support your ideal life…. If your ideal life involves lots of travel and fun experiences, then are you eating well, getting enough sleep (for energy) and educating yourself daily in the right way to make this goal a reality? Have fun creating your IDEAL! P.S Too often people focus on what they DON’T want…and then they wonder why their life is stagnant and less-than-ideal. Get clear this week on what you DO want and you’ll be ahead of the pack! P.P.S : Registrations are now open for our How to Escape the Photocopy Life 12 week business building program. Discover how to turn your IDEAL life into a REALITY. If you’re ready to take MASSIVE ACTION to make this year AWESOME, then Click Here! Previous articleHow to create Your ideal life? Next articleDo you need to pull your head out of your B*tt?